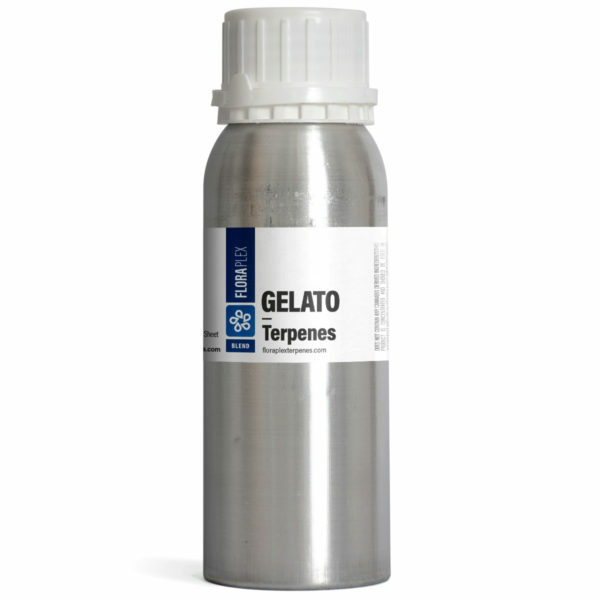 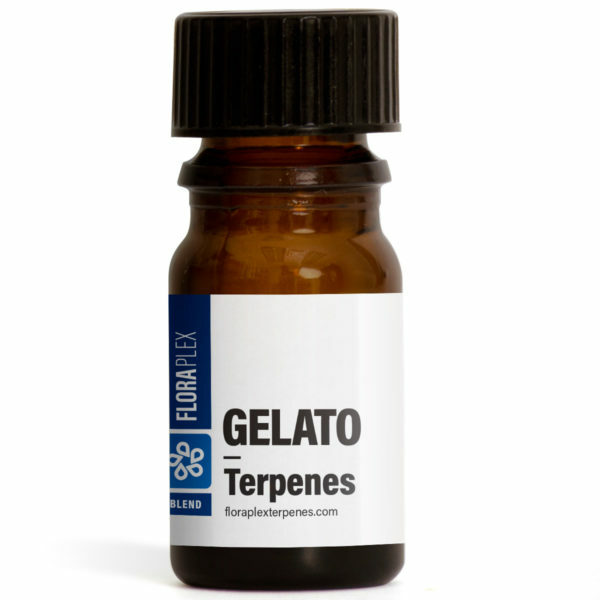 Gelato possesses a pleasant terpene profile that is predominately sweet, citrus with herbal and earthy undertones. 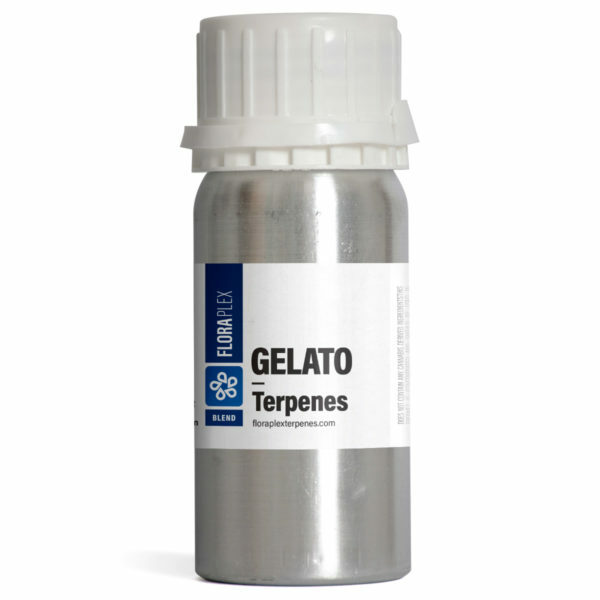 Gelato, also known as Larry Bird, is a strain that was created by combining Sunset Sherbet and Thin Mint GSC. The Gelato terpene profile provides a pleasant scent that is predominately sweet and citrus with gentle herbal, earthy undertones. 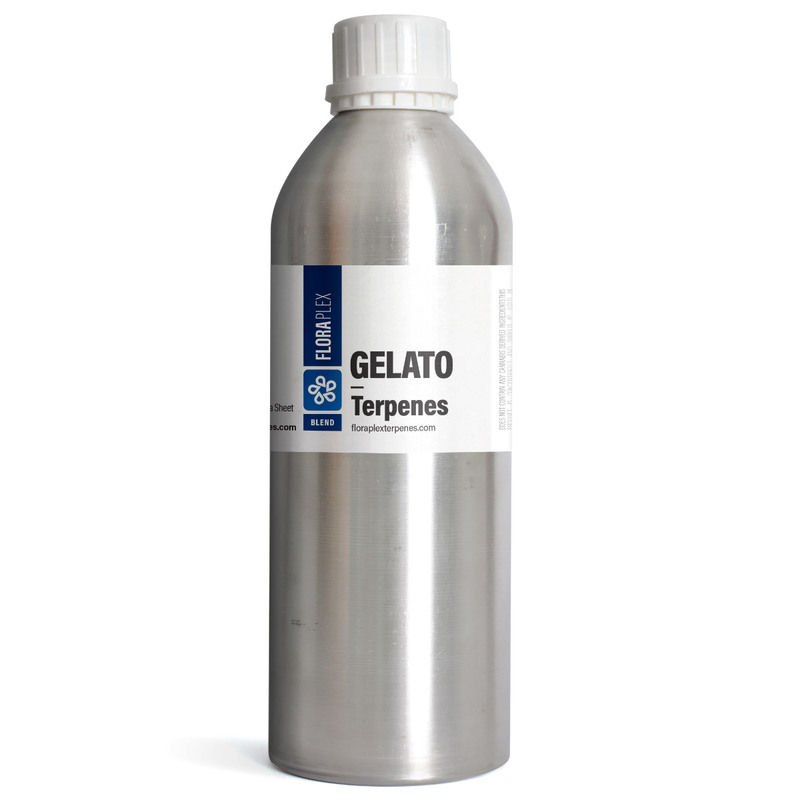 I’m gonna have to get a larger bottle next time..
I’ve been manufacturing vape pen extract cartridges for a while now but I never used anything to flavor them until recently. I tried some flavoring recommended to me by an e-juice guy but that did not translate to what I was doing at all.. it turned out really bad. 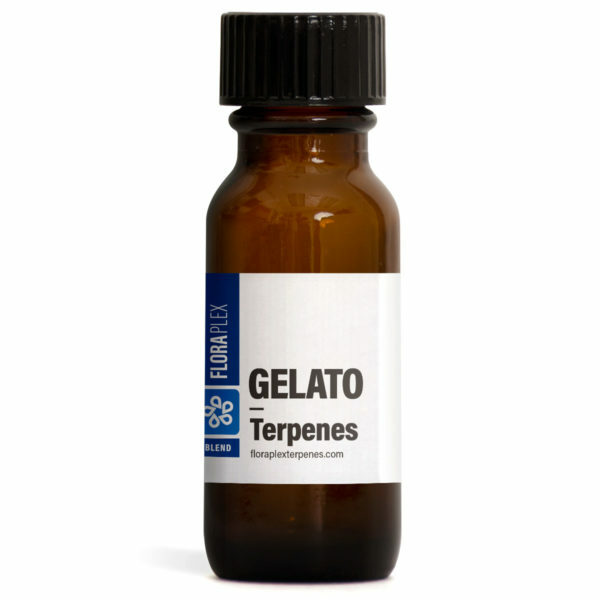 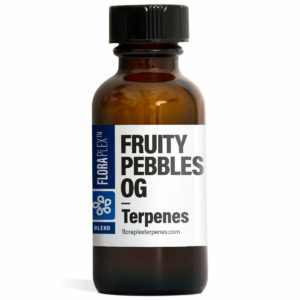 I did my own research and came across someone talking about using terpenes for this so that’s what I decided to do. This is exactly what I was looking for, it is an amazing addition to my carts. 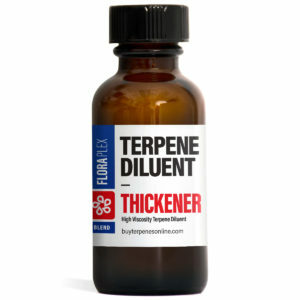 Very nice blend, the Floraplex team is been killing it lately!